Visionary tech that lets you drive the future and intelligent all-wheel drive. Introducing the 2019 Nissan Altima. All-new. All-now. All-wheel drive. The all-new Altima features Intelligent All-Wheel Drive for a new kind of capability you never thought you could get in a sedan. Altima's Intelligent All-Wheel Drive system automatically monitors road conditions in order to respond to new challenges faster than the blink of an eye. 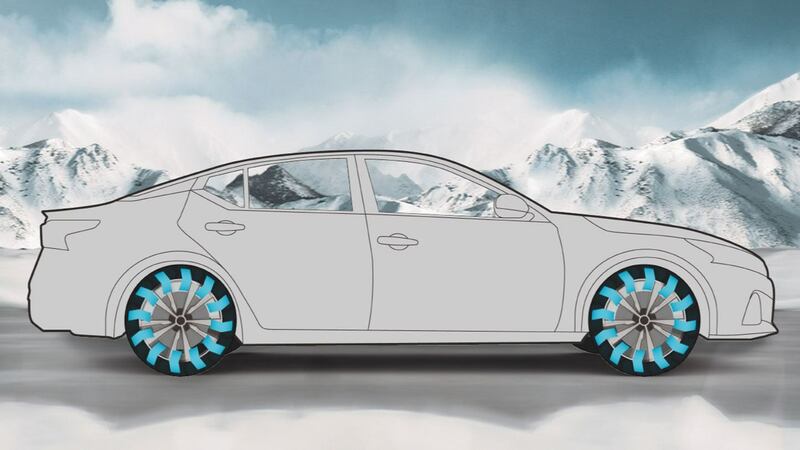 Snow or rain-covered pavement, this system automatically sends power to the wheels that need it most for a more confident drive. Nissan Intelligent Mobility empowers you with tomorrow's technology for greater awareness and a little help when you need it most. Seamless connectivity and driver assistance features like available ProPILOT Assist give you more confidence, so you're free to embrace the joy of being behind the wheel – the way driving was always meant to be. 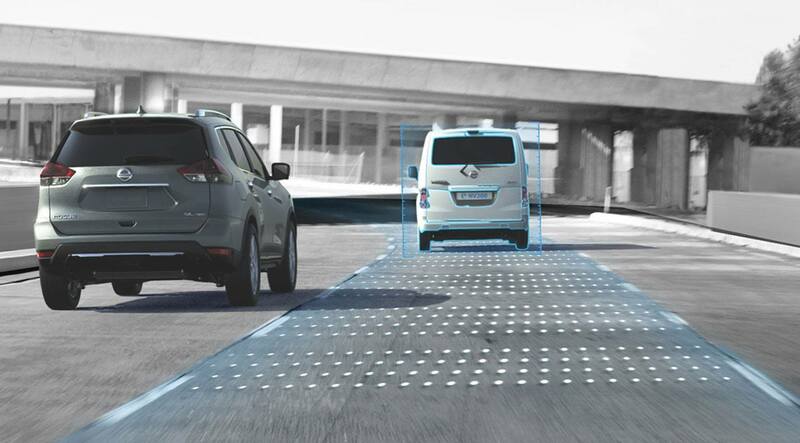 Activate ProPILOT Assist and it will help keep a set distance from the car ahead of you. It can even come to a full stop based on the traffic flow, and can bring you back up to speed when traffic starts moving again. 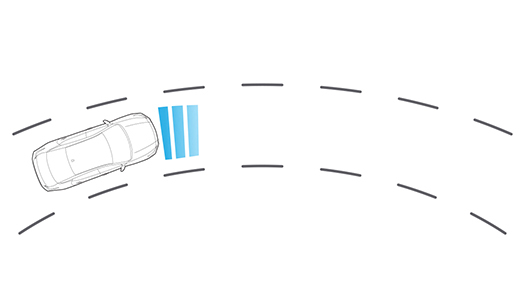 ProPILOT Assist also helps keep you centered in your lane through the straightaways, and even through gentle curves. Standard Intelligent Emergency Braking monitors your speed and distance between you and the car ahead and can let you know if you need to slow down. It can even automatically engage the brakes to help avoid a frontal collision or lessen the severity of an impact. Rear Intelligent Emergency Braking monitors the area directly behind your vehicle for stationary items you might not see. If you fail to stop, it can automatically engage the brakes to help avoid a rear collision or lessen the severity of an impact. Intelligent Around View Monitor gives you an on-screen heads up when it detects moving objects near your vehicle. We’re looking at you, shopping cart. 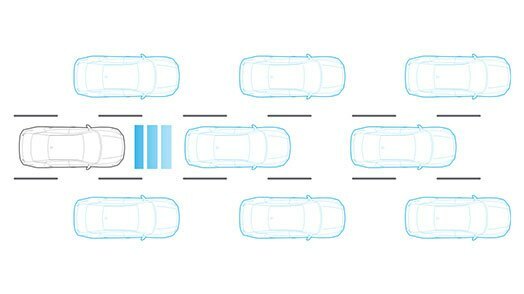 Intelligent Lane Intervention helps keep you in your lane. When lane markings are clear, it detects if you’re straying out of your lane and taps the brakes to help gently guide you back. Intelligent Cruise Control watches the flow of traffic to help take the tedium out of your morning commute. It helps maintain an adjustable speed and set distance between you and the car ahead. Enjoy technology so intuitive, it feels tailor-made for you. Like a cabin that knows and activates your favorite settings before you even get in. Or instant connectivity between your device and the wider world. Add premium audio that sets the tone and you’ll wonder how you ever did without it. 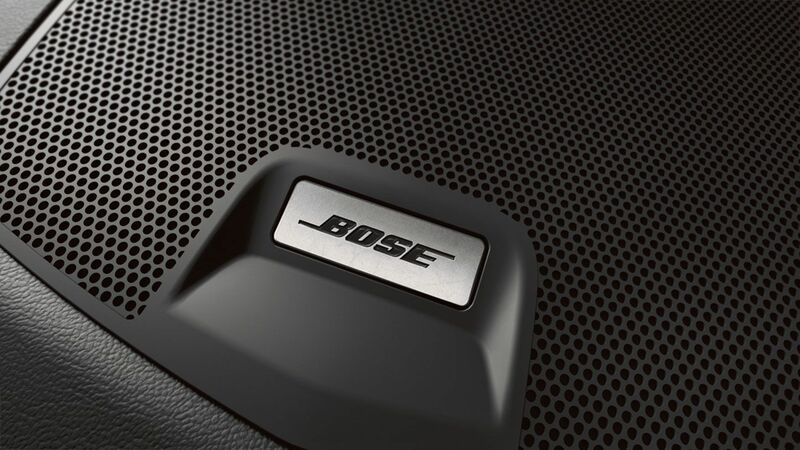 With 9 speakers strategically placed by Bose® engineers, the available Bose® Premium Audio System takes advantage of the unique interior acoustics of your Altima. Every instrument seems to hit you from a different angle for front-row sound so good, it might even be better than being there. 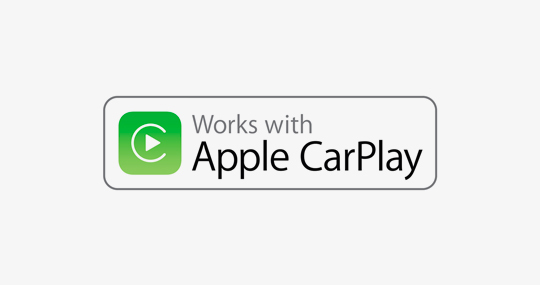 Bring your compatible iPhone® along for the ride. Just plug in directly to your Altima and the standard Apple CarPlayTM gives you access to apps directly on Altima's 8.0" touch-screen display. Your contacts, directions, music and more are put right at your fingertips. Your compatible Android® phone takes the stage, front and center. 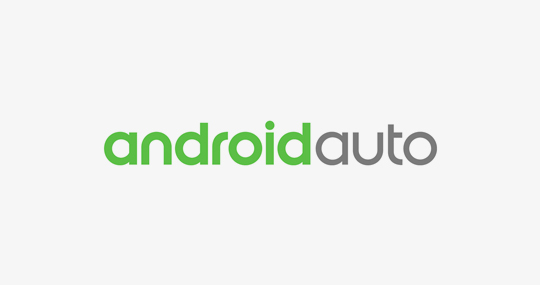 Standard Android AutoTM lays out apps and information with simple and informative cards on Altima's 8.0" touch-screen display. Automatically get useful information, like suggested routes, upcoming appointments, and weather forecasts. 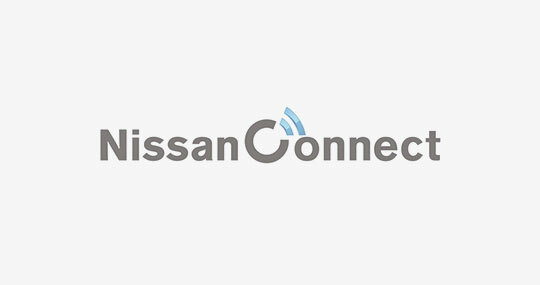 With NissanConnect® Services, you can lock and unlock your doors, flash your lights, even remotely start your engine – perfect for bringing your cabin to your preferred temperature – all from your smartphone or web portal. Imagine getting in at "just right." 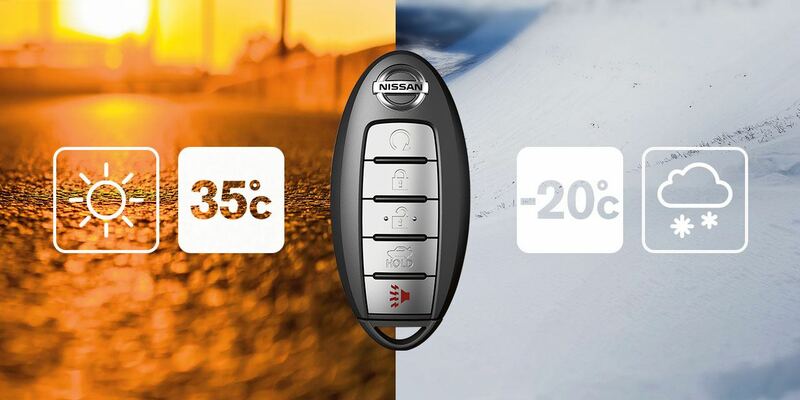 The all-new Altima features an Intelligent Climate Control system that can respond to the weather outside, to heat or cool your cabin as you like it. With the available Remote Engine Start System, it gets there before you even step inside. Sign up now and we will contact you when the 2019 Altima is available for purchase.